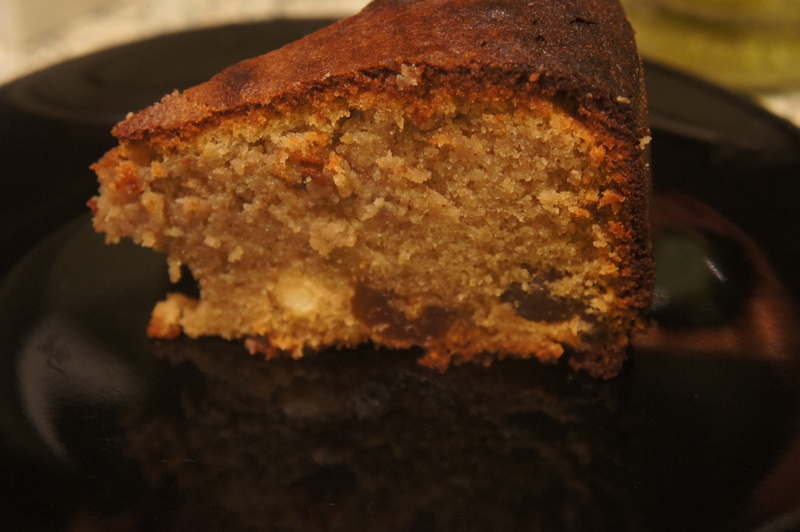 Gluten free almond and cherry cake | Life's Conundrum - Eat to Live or Live to Eat? 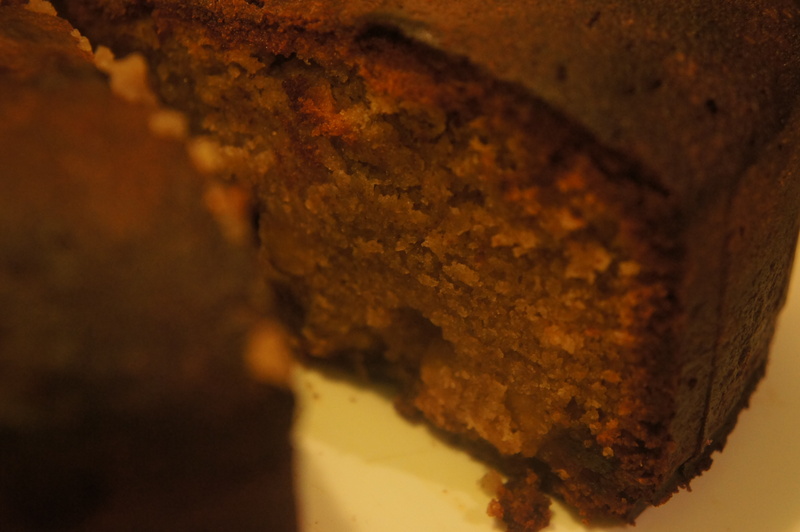 Posted on September 30, 2013 by Anna and Shiv	• This entry was posted in Desserts, Recipes and tagged Almond, Almond meal, Baking, Cake, Celsius, Cherry, chestnut flour, Flour, gluten free, Milk, singoda. Bookmark the permalink.